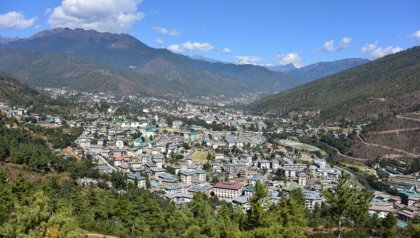 Refresher Course Bhutan: Leave no one BehindSDG indicators are internationally accepted metrics that have real impact within a country. The country’s professionals need to understand how they are defined, how data can be collected to assess them, and how to produce information on them that supports policy-makers in the pursuit of improving over the indicator scores. In many cases, maps and associated tables can tell the immediate story and are the best candidate to do so. Course attendants will learn how to make such information products, including maps. Tue 7 Nov 2017Top spot in Shanghai Ranking: "It is a means, not a goal"